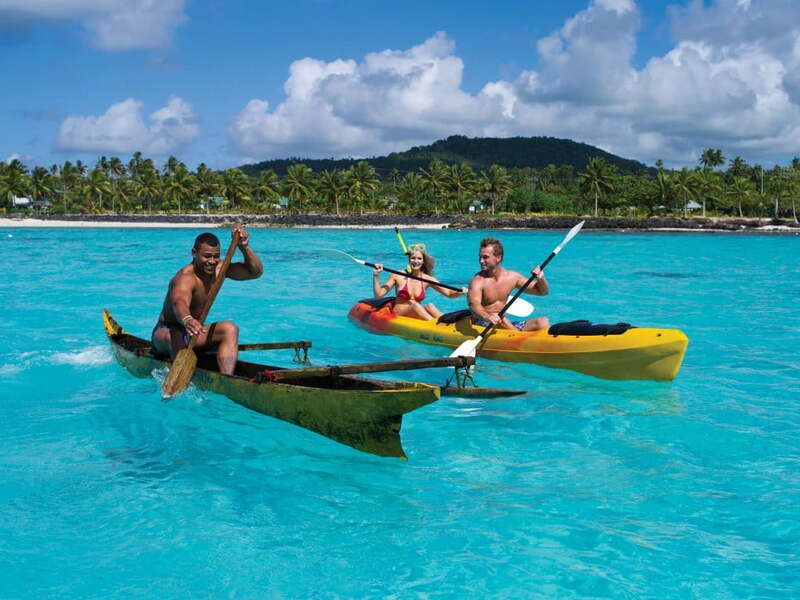 Close to the equator Samoa enjoys balmy temperatures averaging 29 degrees. The best time to visit is during the dry season from May to October, so you avoid the rainy season. If you are happy to sleep in a rustic fale and eat local produce Samoa can be quite cost-effective. Imported goods are costly, as in most Pacific nations. If you visit a beach or tourist site be prepared to pay a small sum to the local village. No vaccinations are needed and the water is safe to drink. Mosquito repellent is a good idea after sundown. Travel insurance is a good idea, too. No visa is required. Just make sure you have an onward or return ticket, and a passport valid for at least six months.